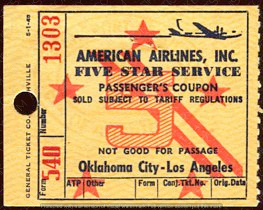 HISTORY: AMERICAN AIRLINES was started in 1930 via a union of more than eighty small airlines. 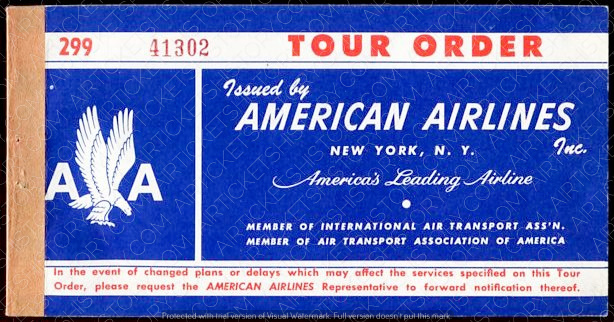 The two organizations from which American Airlines was originated were Robertson Aircraft Corporation and Colonial Air Transport. 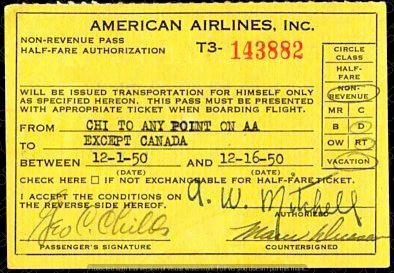 The former was first formed in Missouri in 1921, with both being merged in 1929 into holding company The Aviation Corporation. 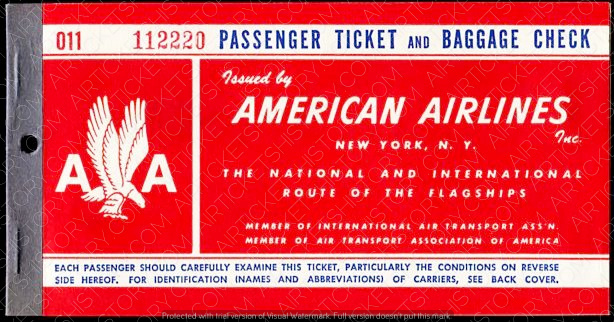 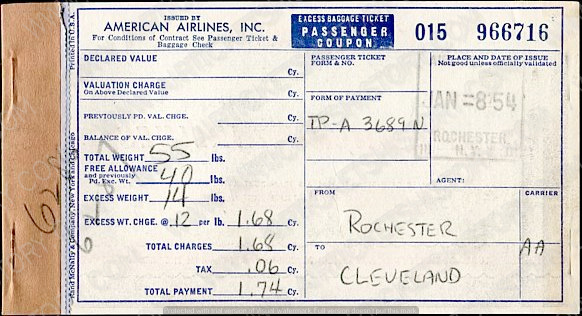 This in turn, was made in 1930 into an operating company and rebranded as American Airways. 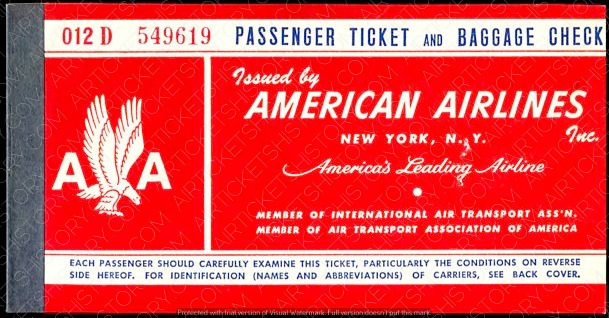 American Airways was created by the merger of Universal Air Line Systems, Colonial Airways, Southern Air Transport, Embry-Riddle Corporation and Interstate Airlines. 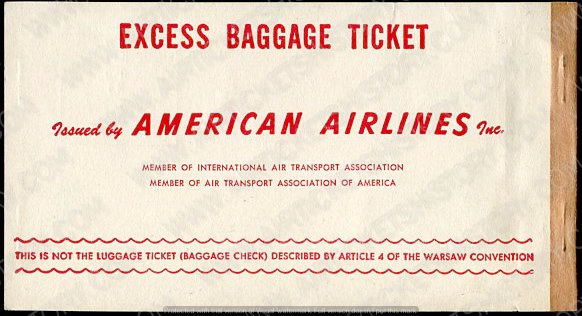 Acquired SAFE (Southern Air Fast Express), Martz Air Lines, Transamerican Airlines, Century Pacific Air Lines & Standard Air Lines. 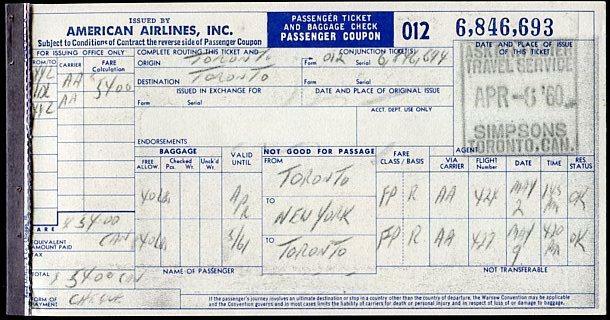 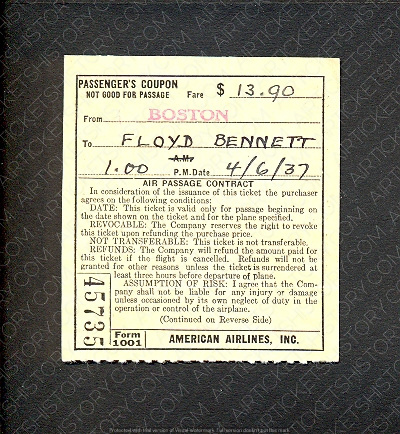 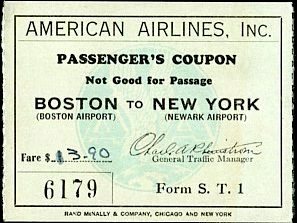 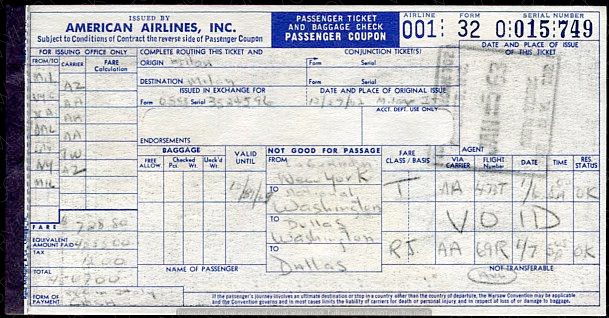 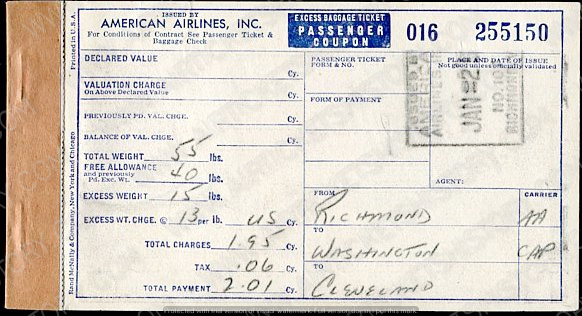 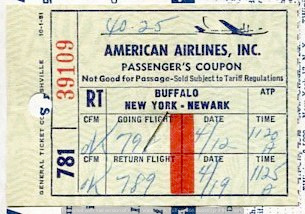 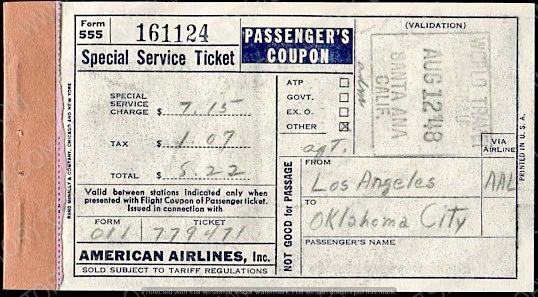 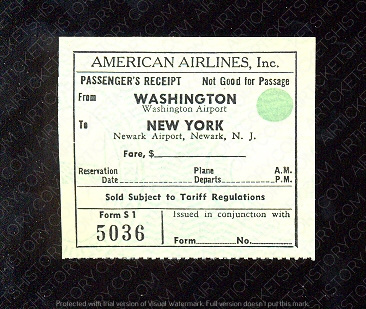 In 1934, when new laws and attrition of mail contracts forced many airlines to reorganize, the corporation redid its routes into a connected system, and was renamed American Airlines. 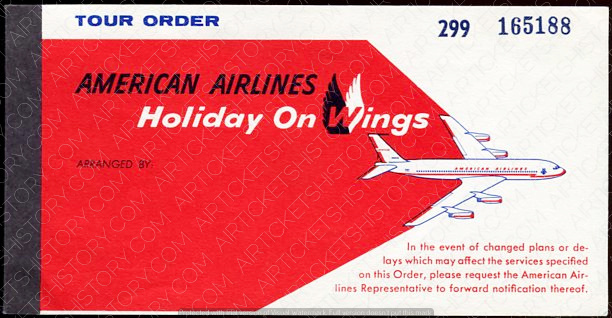 Between 1970 and 2000, the company grew into being an international carrier, purchasing Trans World Airlines in 2001. 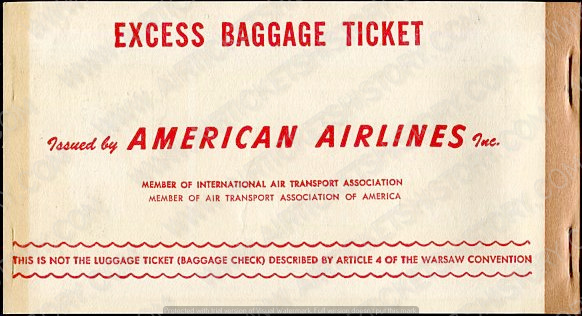 In 2011, due to a downturn in the airline industry, American Airlines' parent company AMR Corporation filed for bankruptcy protection. 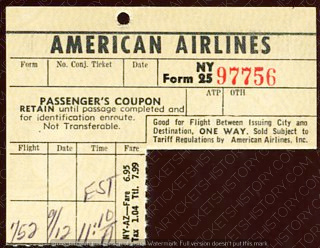 In 2013, US Airways and American Airlines merged. 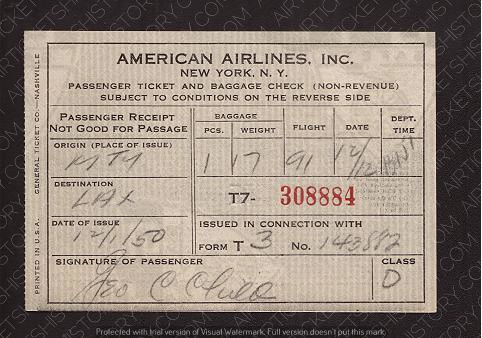 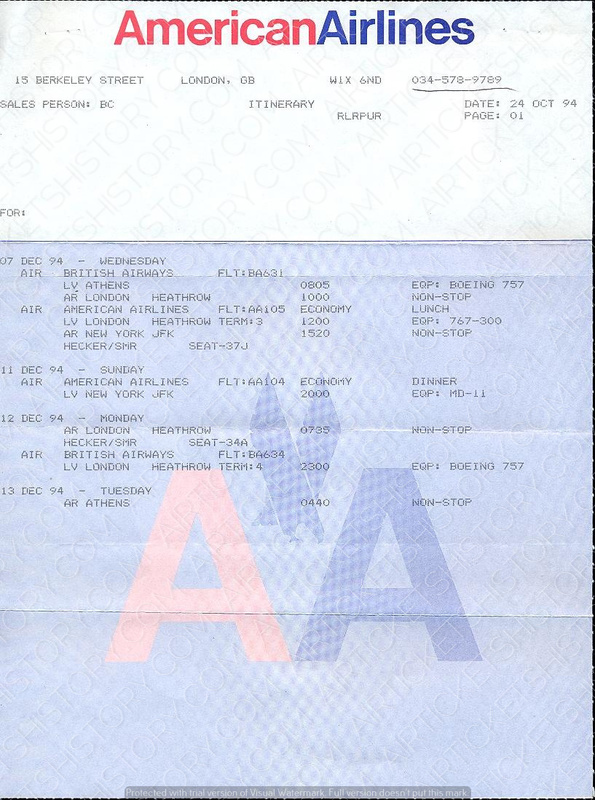 Eventually operations were merged under one operating certificate to create the largest United States airline which kept the American Airlines brand name.